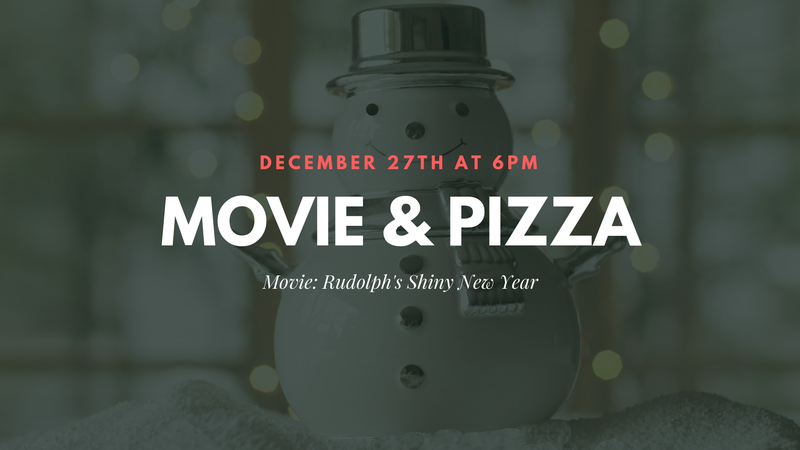 Join us for a Holiday Movie & Pizza! 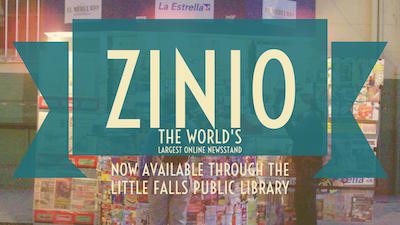 The movie & pizza will be on Thurs, Dec. 27th at 6 PM, and it will be Rudolph’s Shiny New Year! ← Waffle Cone Christmas Tree Craft, YUM!